The 2017 Top Solar Contractors list was recently published in the July 2017 issue of Solar Power World, a leading online and print resource for news and information about solar installation, development, and technology. 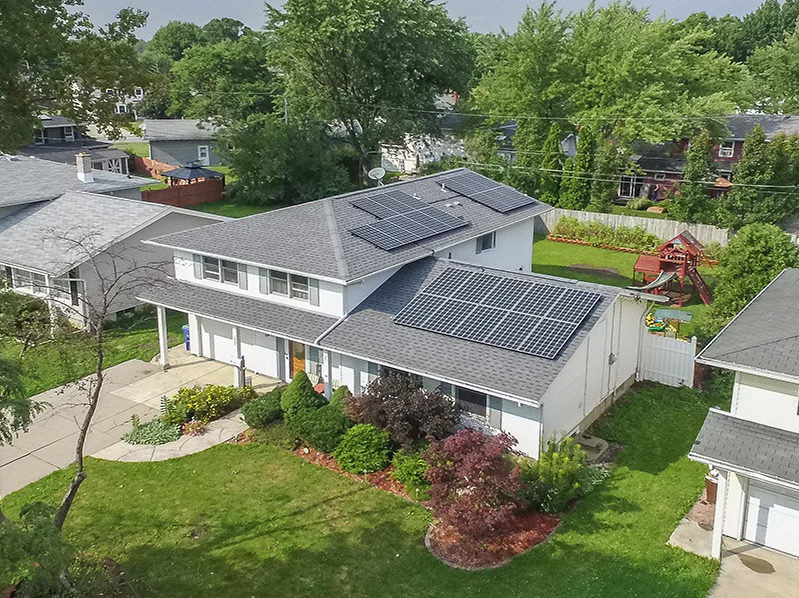 The list features the top solar contractors in the country, from the Midwest to the Coasts, and includes solar developers, construction companies, rooftop contractors, and more who are installing solar for residential, commercial, or utility scale customers. Solar by CIR features prominently on this year’s list, rising another 46 spots from the 2016 rankings, reaching number 126 for 2017 and continuing CIR’s history of growth and rising national status, along with reflecting the increase in affordability and efficiency of solar power. 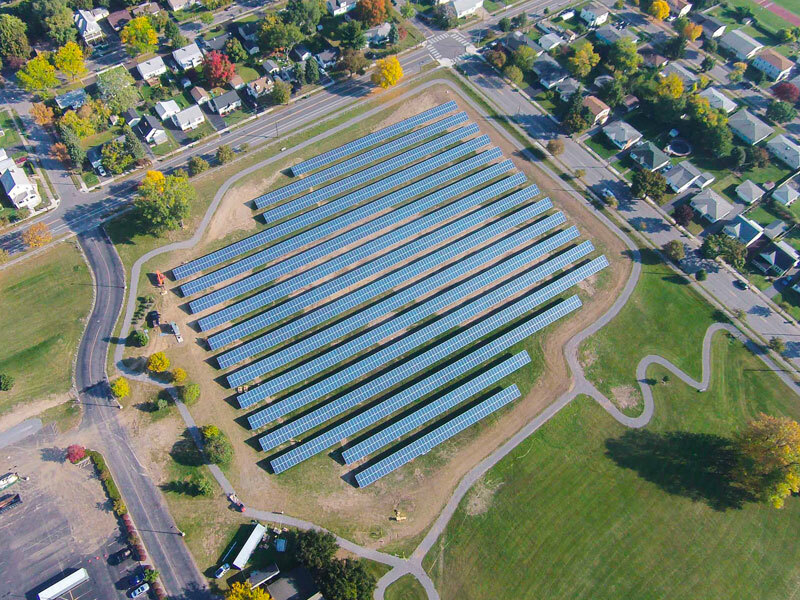 Solar by CIR is ranked fifth in New York state, and ranked number one in the Western New York region. To help achieve this position, Solar by CIR installed over 8,500 kilowatts for the 2016 installation year.